Owners of the 1st generation Moto X are probably all asking themselves today, “Should I upgrade to the new Moto X?” That’s a great question, one that we hope to have an answer for within the next week or so as we put together a full review. 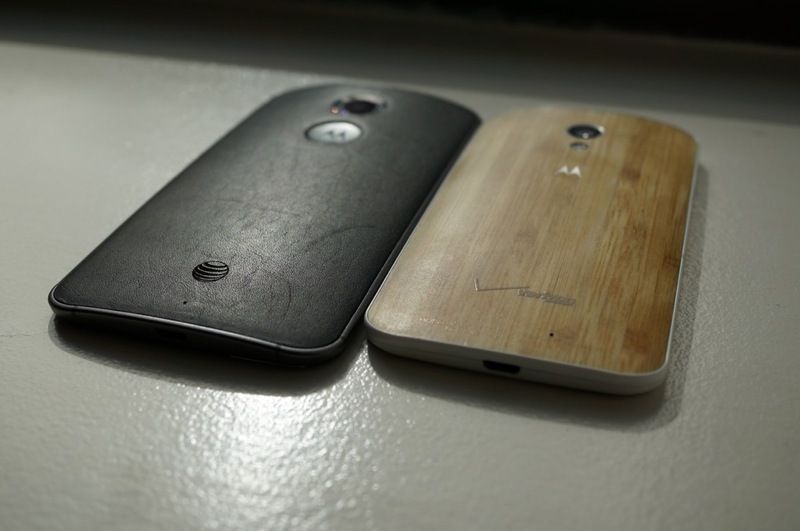 Until then, all we can do to help you get to a solution is continue to fill up your day with new Moto X coverage. The phone (our unboxing) isn’t launching on US carriers for a few more weeks (closer to the end of September), so thankfully, you have plenty of time to figure this out. Below, we take you on a quick hardware tour of the outsides of each phone, show how much bigger the new is than the old, and run through differences in specs (full specs) and a bit of software.